Below is a list of automobile dealers in the State of New Jersey. We have filed claims alleging automobile dealer fraud and deception, breach of warranty, and other acts of deception against some of them. We offer a free telephone consultation on any used or new fraud or breach of warranty claim. The listing of a dealer below does not indicate it has committed any improper act or provide an assessment of any wrongdoing and all claims must be individually assessed. If you wish to obtain information about a particular dealer, you can visit the State of New Jersey Division of Consumer Affairs website which lists press releases and consent orders involving automobile dealers . Additionally, to determine the existence of prior claims, you can inspect copies of files at the Superior Court of New Jersey in the county in which any dealer is located or check online for evaluation sites like DealerRater and Yelp. .Here are some hints about preparing your claims. • Note almost everything needs to be proven, do not assume the judge will favor you and accept unproven statements. In advertising cases, please try to get a copy of the advertisement. 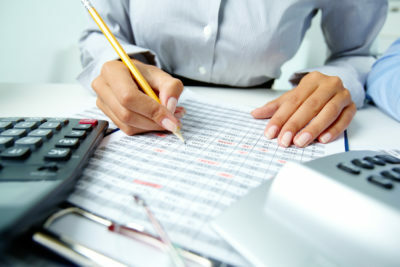 • Organize your papers, and create a spreadsheet with a list of each document, what it shows and why it is important. • In cases with undisclosed damage cases and mechanical problems, try to get a mechanic to write a report and better, support it with pictures or video.